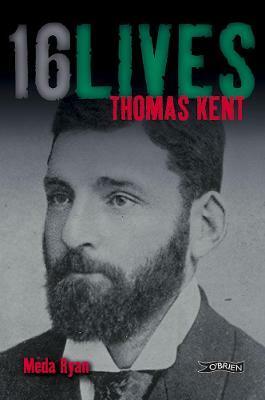 Kent was part of a prominent nationalist family who lived at Bawnard House, Castlelyons, County Cork. They were prepared to take part in the Easter Rising, but when the mobilization order was countermanded, they stayed home. The rising nevertheless went forward in Dublin, and the RIC was sent to arrest well-known sympathizers throughout the country. When the Kent residence was raided they were met with resistance from Thomas and his brothers Richard, David and William. A gunfight lasted for four hours, in which an RIC officer, Head Constable William Rowe, was killed and David Kent was seriously wounded. Eventually the Kents were forced to surrender. Thomas and William were tried by court martial on the charge of armed rebellion. William was acquitted, but Thomas was sentenced to death and executed by firing squad in Cork on 9 May 1916.